Provides broad spectrum antimicrobial effectiveness but remains extra mild. Formulated for very frequent hand washing. Hypoallergenic and dermatologist tested for the most sensitive skin. 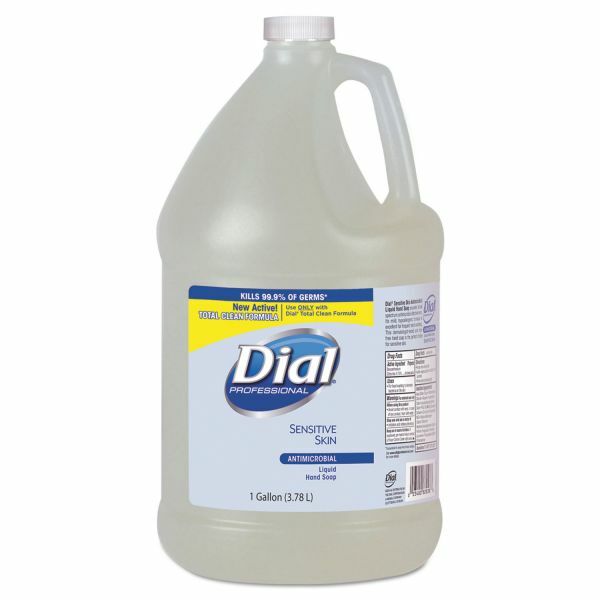 Ideal for healthcare workers and other frequent hand washers. 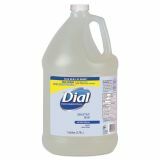 Dial Professional Antimicrobial Soap for Sensitive Skin, Floral, 1gal Bottle, 4/Carton - Liquid soap for sensitive skin has a broad-spectrum antimicrobial effectiveness but remains extra mild and is formulated for very frequent hand washing. Hypoallergenic and dermatologist tested for even the most sensitive skin. Ideal for healthcare workers or other frequent hand washers.